A likkle glimpse of the tour life with Shallah Raekwon and his new signee, JD Era. Did you know there’s rock, paper, scissors competitions and even a world championship…??? W.T.F. Lol. Anyways…new joint from the now Grammy Award winning T-dot goddess Melanie Fiona. Via hustleGRL. The MF Life March 20th! Order your copy today! 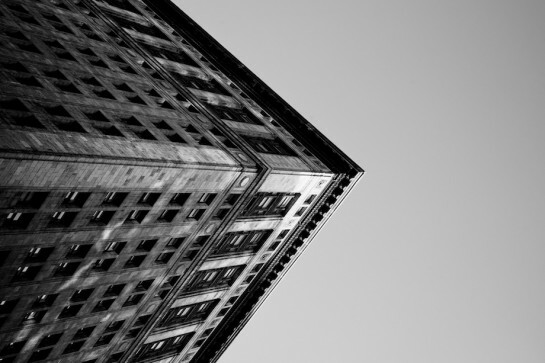 amzn.to/xjvAJ1. 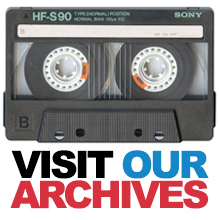 Previous: VIDEO: Melanie Fiona accepts her Grammy Awards + reflects on Whitney Houston’s legacy + more! Really happy to see that “No More” now has an official home (tracklist under the hood). Not tryna jinx anything but pretty sure this album’s gonna be super durty. Shouts to Tona and the whole fam mang. Shouts to Wristpect too but I hope there’s a non-mixed version also. 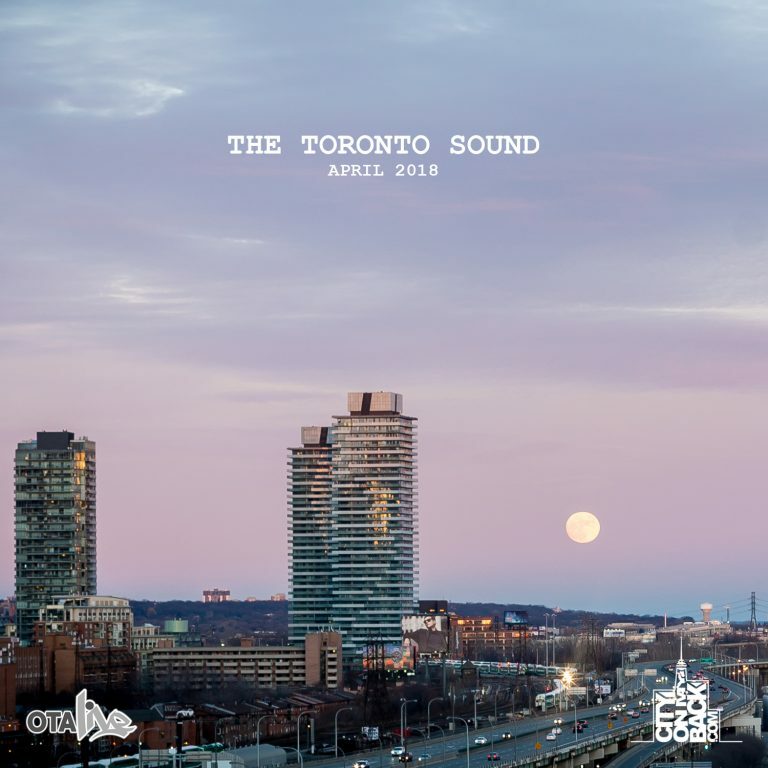 Album’s available next week (March 5th) and you can come celebrate on Friday at ‘MORE Toronto’ (info below). 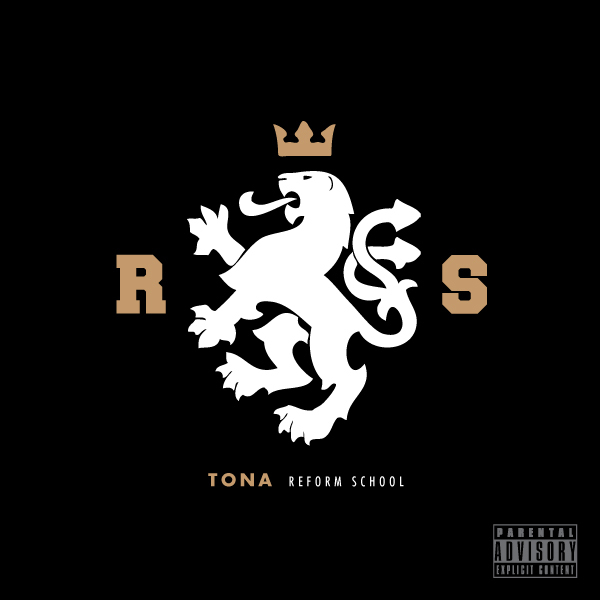 Here is Tona’s “Reform School” Official Artwork & Tracklisting. This highly anticipated release is mixed by world renowned, Dj Wristpect, and features artists like; Freeway, Kardinal Offishal, Shad K, & Ayah, with production from Boi-1da, Dj Jazzy Jeff, Rich Kidd and more. 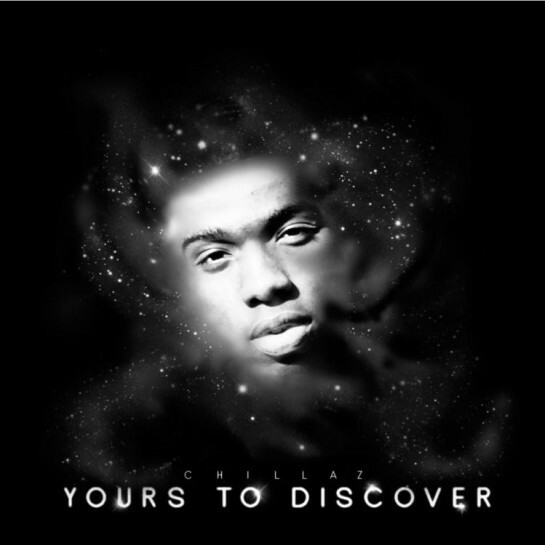 Chillaz drops his debut full-length release “Yours To Discover”. 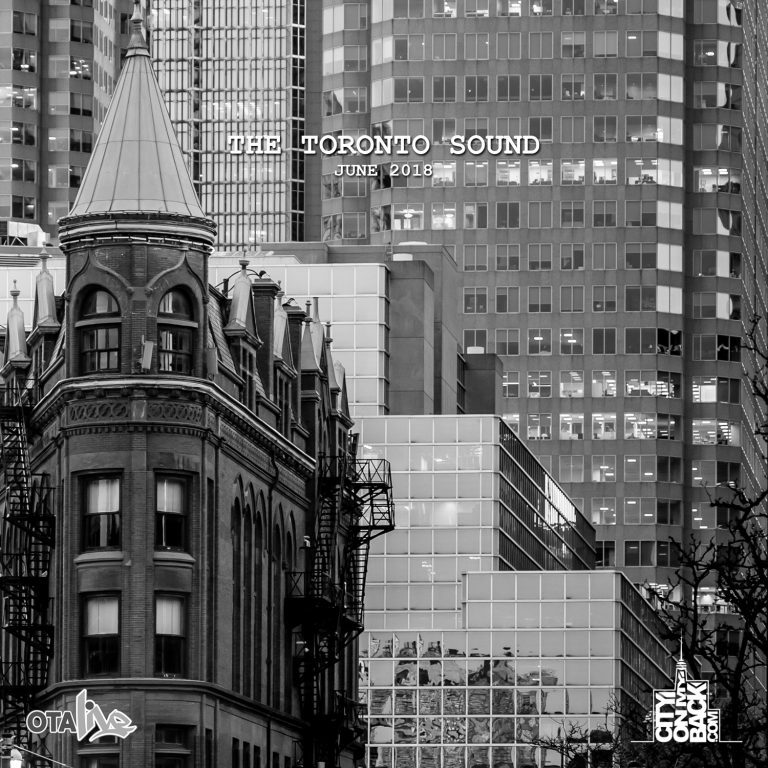 The project features production from JD Beatz, Chemist, Hollywood and Ando Beats. For a preview of what to expect check the visuals for the intro track (“Right Now”) HERE. 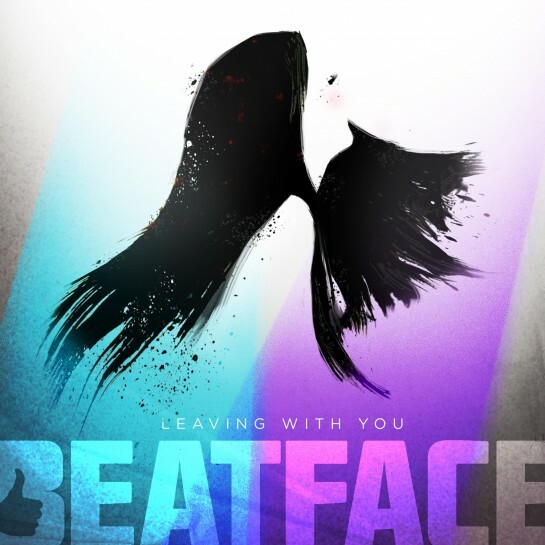 Some newness from the Beatface crew. 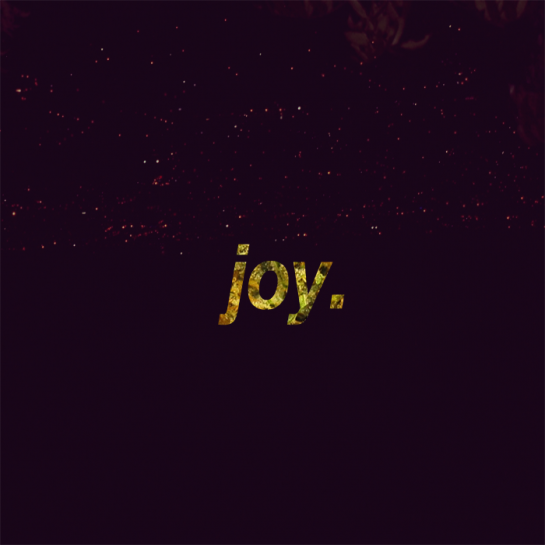 Muneshine produces and compiles some beats for your winter-listening/singing/rapping/contemplating pleasure. Come-up emcee/producer Trxnic (Tronic) releases “Love” – his first collection of self-produced beats. 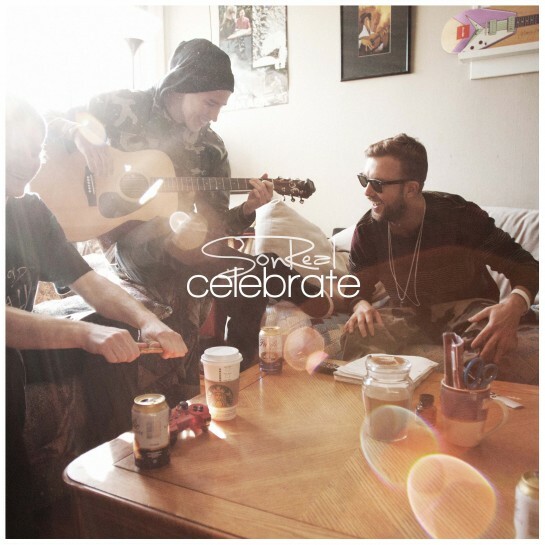 SonReal goes in over the Common/No I.D. track. Kardi gets his Ryan Gosling on in a DOPE video by Planet Vi called “Pray For My Enemies.